Our regular opening times are 6:30am to 9:30pm Monday to Saturday, and 10am to 6pm on Sundays. Opening times for specific outlets may vary. We recommend checking individual stores directly to check when they’re open. Just remember – opening times on public and bank holidays are always subject to change. The Merrion Centre is conveniently located right at the heart of Leeds City Centre Arena Quarter. You’ll find us where the Leeds shopping quarter meets the civic quarter, northern office area and the city’s two main universities. The Merrion Centre is around 10 minutes walk from Leeds train station and Leeds bus station. With bus stops right outside our doors, around 20 different buses regularly pass by the shopping centre. We’re also on the free Leeds Metro bus route. Park simply and securely in our very own multi-storey car park, operated by CitiPark. With almost 1,000 parking spaces, 24 hour security and CCTV, there’s no better place to park for instant access to the Merrion Centre. Parking starts at just £1.50 per hour on evenings and at weekends. The car park is also located right by the O2 Academy, Millennium Square, Leeds City Museum and the first direct Leeds Arena. As the official car park for the arena, CitiPark operate a special tariff for events, offering visitors the chance to park for just £5 on the night. 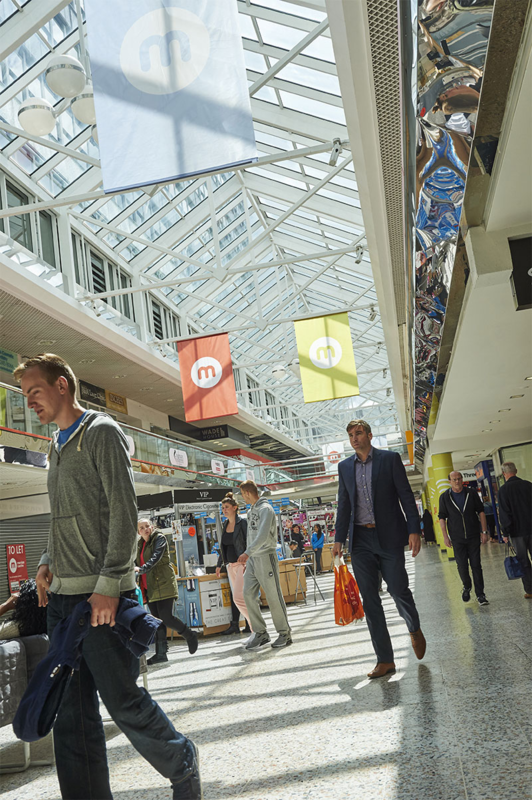 The Merrion Centre is a secure, fully managed shopping centre which is monitored by 24-hour CCTV and SIA trained security staff. If you have any queries during your visit or require any assistance (e.g. lost property), please don’t hesitate to contact Centre Management on the Balcony level. 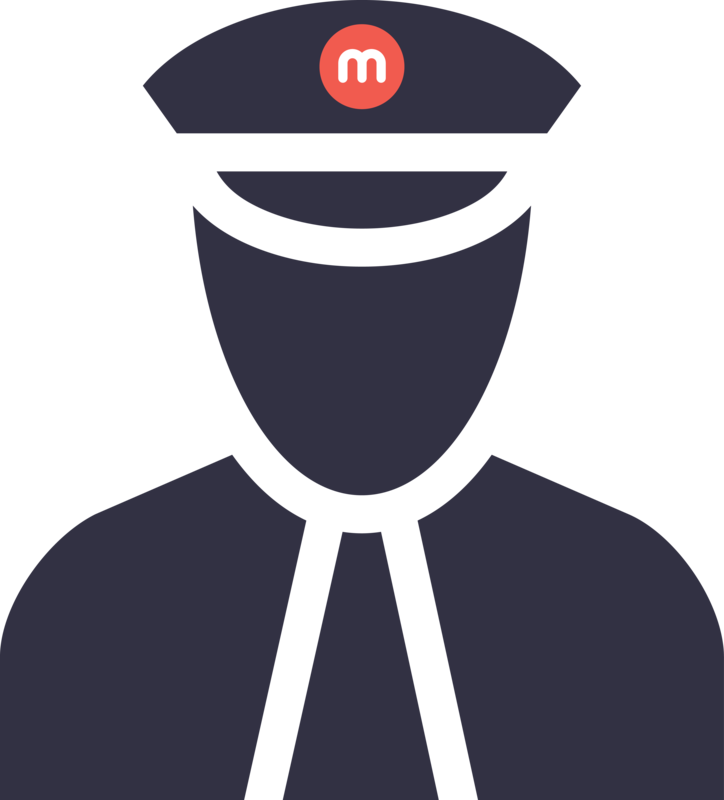 Click here to read more about our Visitor Code of Conduct. We welcome any feedback from customers to assist in enhancing their experience. The Merrion Centre offers disabled-compliant lifts and escalators to allow easy access to the Balcony, street level stores and cafes. 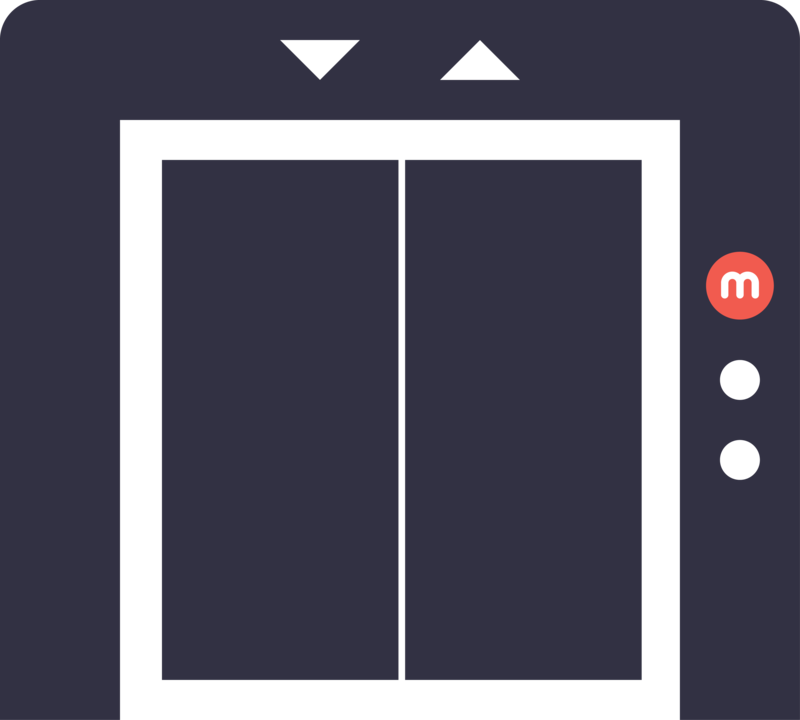 All lifts and escalators are shown on our Centre Map. You’ll find cash machines in two locations. Inside the shopping centre, there are three cash machines right next to Home Bargains (opposite Daydreamers Florists). Outside the centre, there is also an ATM by Sainsbury’s on Woodhouse Lane. 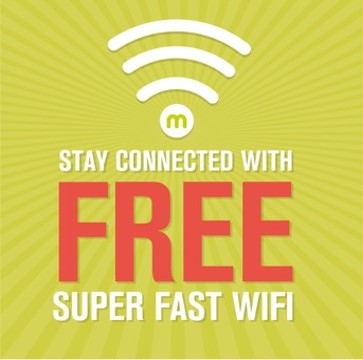 We offer all Merrion Centre visitors free wi-fi. 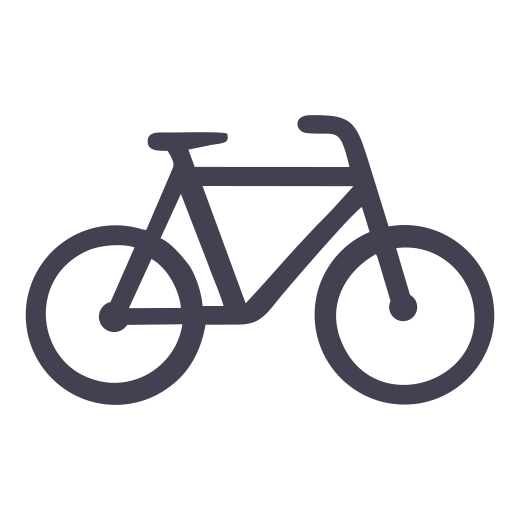 It’s super fast, so you can head online every time you come shopping. 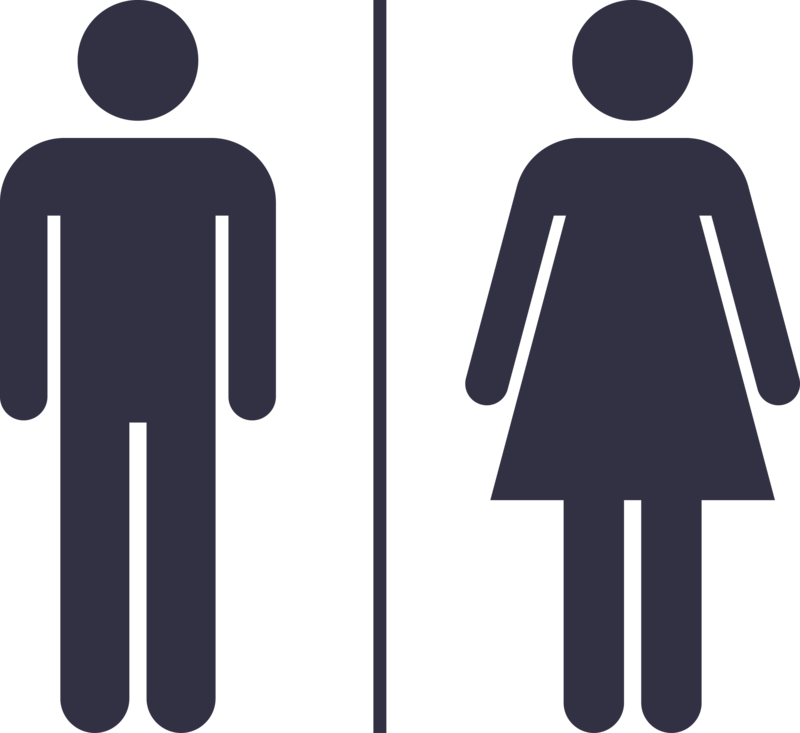 We operate a Toilet Charter service – any of our cafes and stores can direct you to the nearest toilet or baby change facility. If you’re lost or stuck, just speak to a member of the Centre staff, who will be happy to help. 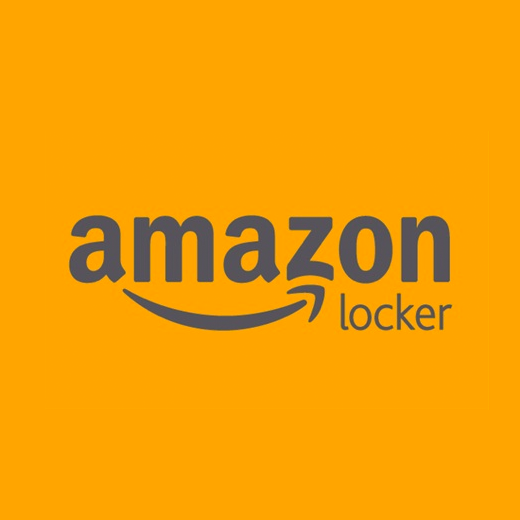 Your deliveries and returns couldn’t be easier with our Amazon Lockers. 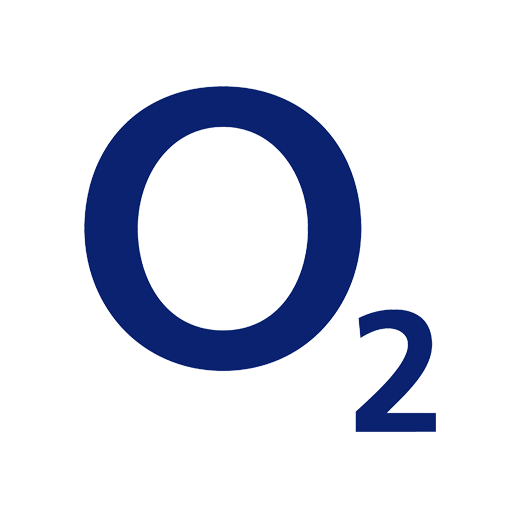 The O2 shop at the Merrion Centre is the flagship store for the entire North of England. Their in-store Business Centre can be used for meetings, interviews and training days. It’s ideal for entertaining clients in a professional environment. The meeting space holds up to twelve delegates, offering use of the following facilities: interactive whiteboard, printer, scanner, photocopier, wi-fi and conference phone. Complimentary refreshments are also provided. For further information, please call the O2 store on 0113 242 7406 or visit meetingsbooker.com . 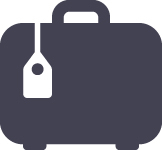 Due to our location directly opposite the First Direct Arena, we are pleased to be able to support visitors in offering a secure Bag Drop Facility on Arena event nights. This service is available at £5 per bag for up to a maximum of 24 hours, and can be found at the Centre Management Suite on the upper balcony level. Please note – bags are subject to a search prior to accepting. The Merrion Centre is not responsible for any items left within storage. 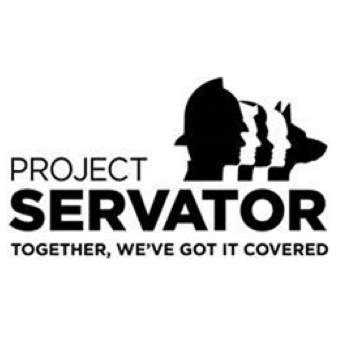 The Merrion Centre is actively involved with Project Servator which aims to deter, detect and disrupt criminal activity. 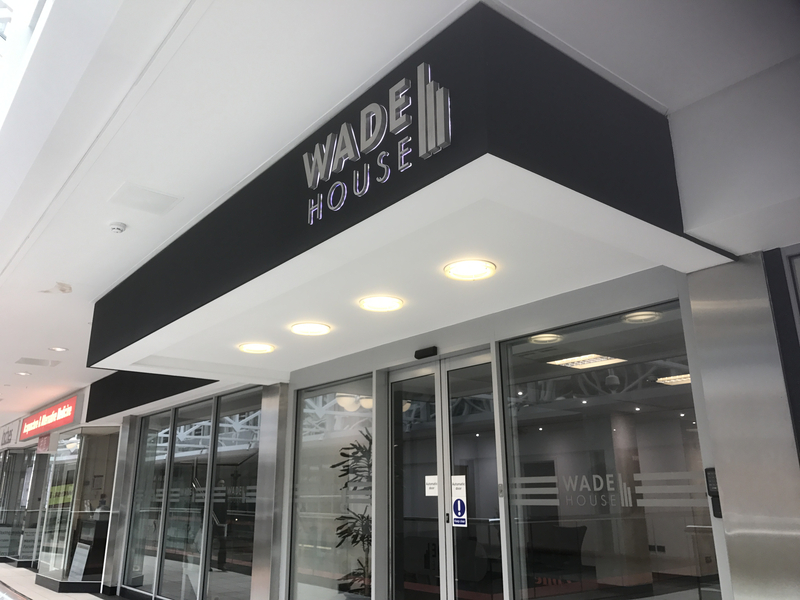 The Merrion Centre is also home to nearly 250,000 sq ft (23,225 sq m) of office accommodation including (amongst others) Wade House and Town Centre House. eurochange are looking for a Sales Advisor to join the Merrion Centre team. With the rapid expansion of the business and continuing career opportunities available, there could not be a more exciting time to join eurochange ltd than now! You will be providing eurochange customers with exceptional service and expert knowledge to suit their needs, promoting eurochange products to meet and exceed your personal targets and other key performance indicators, along with providing a positive contribution to the store’s profitability. Town Centre Securities are looking to recruit an Asset Manager based at our head office in Leeds to support the continued growth of our 1m+ sq. ft mixed used scheme, the Merrion Centre in Leeds. The Merrion Centre is one of the busiest and largest assets in Leeds City Centre. It is long established and has uniquely been owned by one company for 55 years. In recent years, approximately £70m capex has been invested in the Centre as part of its re-purposing strategy. StepChange Debt Charity, based in Wade House are looking for new candidates to fill a wide variety of roles. Part time Store Assistants required at Home Bargains store at the Merrion Centre. 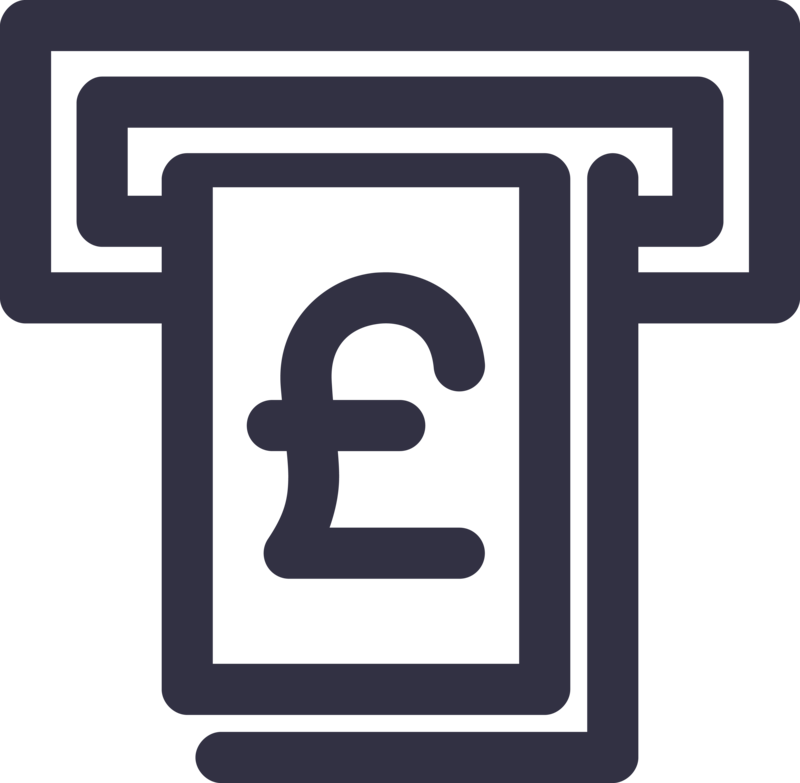 Store Assistants will cover a range of store duties including stock replenishment, cash handling and helping to maintain excellent store standards. For further details and to apply please click the link below. Have a question? Fill in the form below and we’ll aim to get back to you within 24 hours.